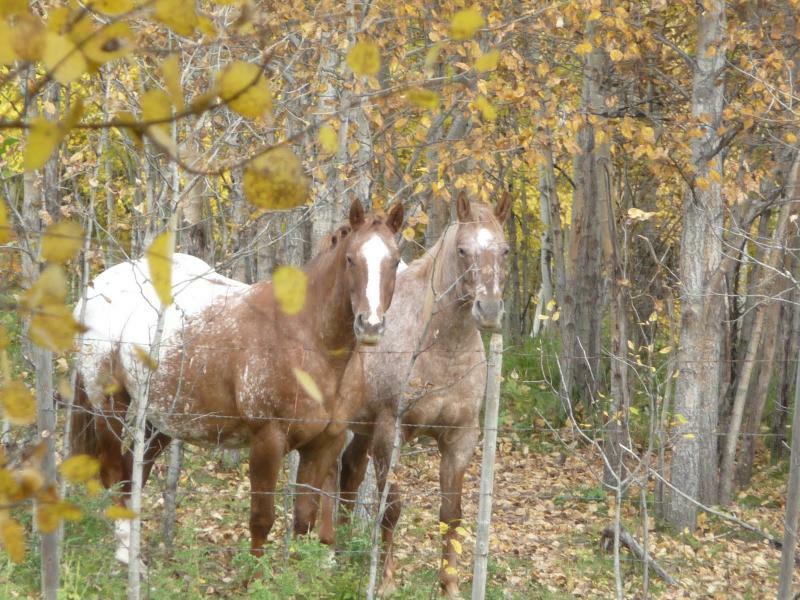 ﻿Fern Valley Farms is located in prime ranch country one hour NW of Edmonton in the County of Lac Ste. Anne. The farm is a working cattle ranch and horse breeding facility. Owned and operated by Martin and Sherry Sikstrom. Fern Valley Appaloosas have long been recognized for their colour, conformation, and temperament. 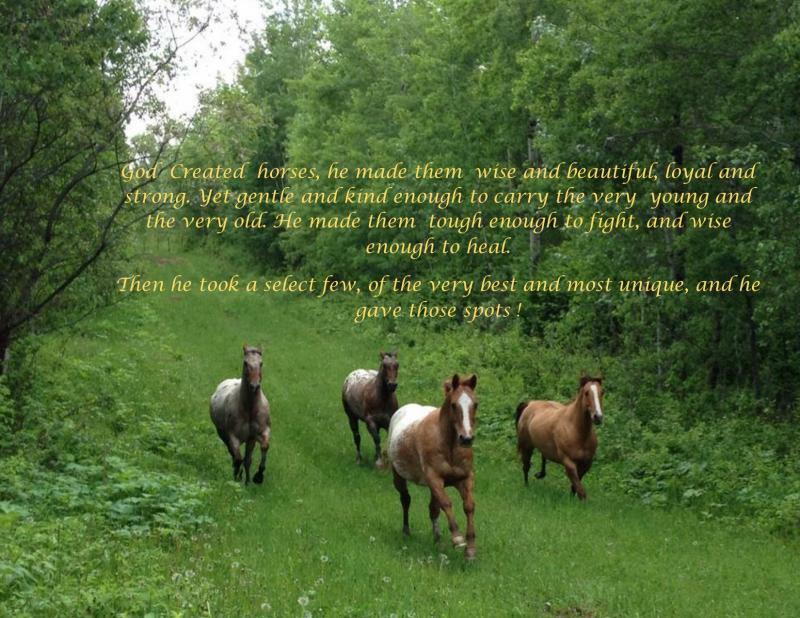 In addition to the breeding program, Sherry, a published author and photographer has recently added to her repertoire a certification in Equine assisted personal development, through Higher Trails of Southern Alberta . An ideal match of her love of horses, and unique abilities to help people .